Have a simple yet elegant website! Your website is your customer’s first impression about your company therefore maintaining that image is necessary. 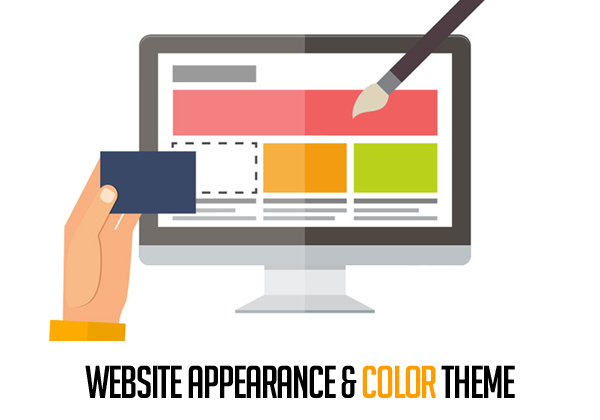 Having a strong and professional image requires selection of a color theme for your website; preferably choose 2 to 3 solid colors. Do not use bright colors, animated GIFs, pop ups or scrolling marquee text boxes as they projects an amateur image of the company. Use this selected theme throughout the website as a signature for you particular institution or company. Using a color from your company’s logo is encouraged as well. Keep the navigation simple by providing simple text links across the top of the page. Use simple text-based or dhtml drop down menu for navigation. Also, keep the navigation to either left side or the top of the page with an easy to follow and clear path for the visitors. Lastly, organize information on your website in a logical manner to not get your visitors confused. When visiting your website, always remind yourself that “If I was visiting this site for the first time, will I find it difficult to navigate through?” If the answer to this is a Yes then you need to work on your website a bit more and make changes accordingly. Building an attractive website is one thing but that’ll go to waste if the customers aren’t able to find you online. 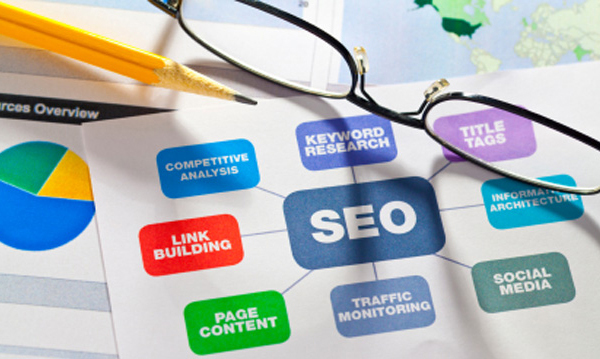 Therefore employing a majority of search engine optimization techniques and a web presence strategy is a must. This could serve as the differentiating factor between you and your competitors, drawing business away from them towards you. However, build a balanced site with keywords incorporated in your content but don’t get too messy with the flow of it. The content must be appealing and of high quality- another sign of professionalism. 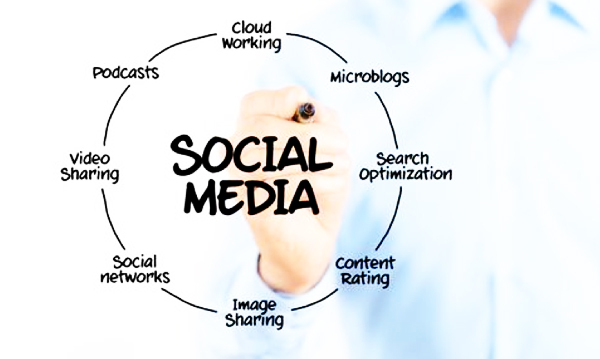 Use Social Media- A powerful tool towards effective marketing! Having a profile on sites such as Facebook and Twitter will help you advertise your product and services tremendously. Not only this, these platforms serve as ways for you to connect with your valued customers and to interact with them in a one-to-one conversation. This will not only boost your business but will also help you get feedback and suggestions from them as well. Embrace this opportunity, improve your reputation and build an affinity at the same time. 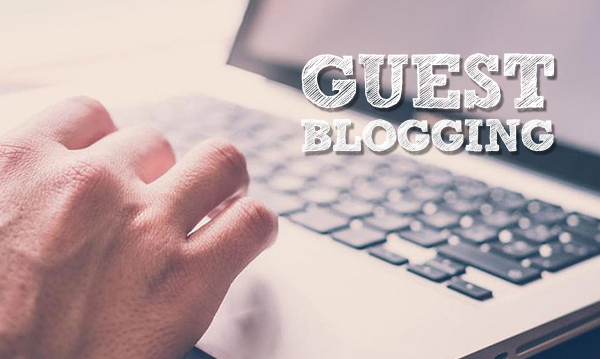 Posting Guest Content on other websites! Having engaging and alluring content on your website is an integral part towards increasing your web presence. However, putting high quality content on other websites will help you greatly to reach out to more audience and spread your message to them. This will help you employ more SEO and can help broaden your scope of web presence effectively. Also, returning the favor for those other websites is important therefore post guest content on their behalf as well. 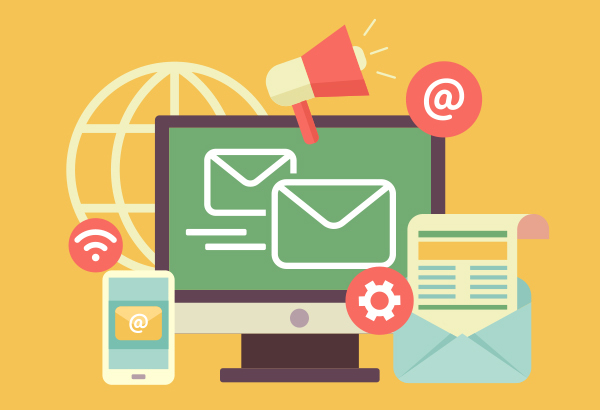 Build an Email Marketing Strategy! Probably the best way to increase your web presence is through email marketing. Devise a proper plan and strategy to market your products through this. Keep your customers updated with the latest promotions, offers and information you want to share through email marketing. Conveying specific information and reaching out to more customers are some of the many benefits of this strategy. Nonetheless, don’t spam your customers with unwanted emails, keep just the right frequency or they’ll just unsubscribe. An effective technique for you to increase your web presence is by rewarding your online friends and visitors. Offer them web exclusive deals and offers online. This will help you build your portfolio and engage more customers for you online. Advertise and Build your Brand! Update your site regularly with blogs, articles, news, changing your deals and making announcements. 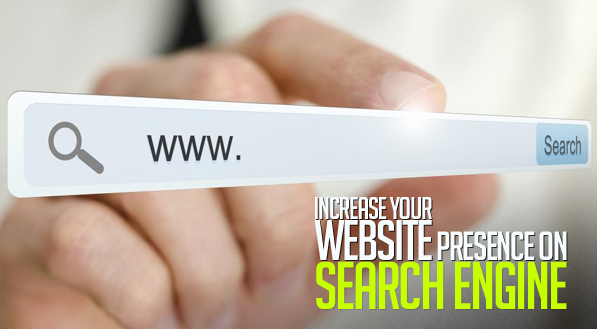 A well-updated site will get your search engine rankings higher and involve more customers. It will also make your previous customers to keep coming back for more on you website! 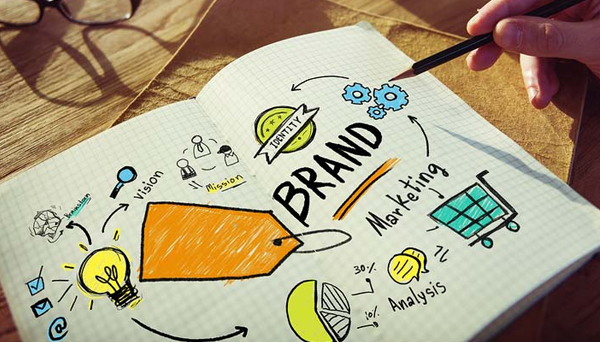 All these little instances will paint the bigger picture for your brand, and lasting a good impression will go a long way for you and your company’s success and prosperity.